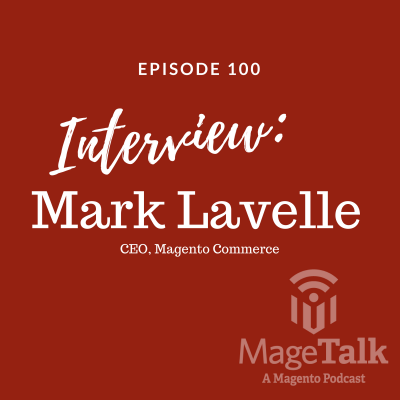 Phillip and Kalen recap the first day and a half of Imagine 2018, and Kalen remarks how the entire Magento community is being asked to "level up" with a call to higher standards and higher goals from Magento CEO, Mark Lavelle. Listen now! 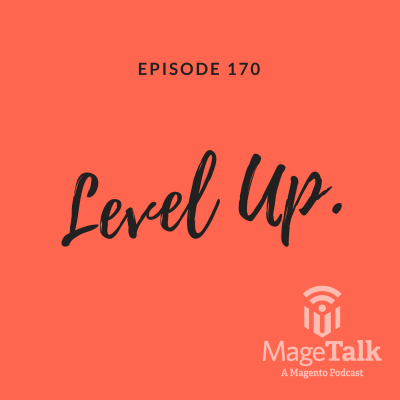 Phillip and Kalen recap the first day and a half of Imagine 2018, and Kalen remarks how the entire Magento community is being asked to “level up” with a call to higher standards and higher goals from Magento CEO, Mark Lavelle.